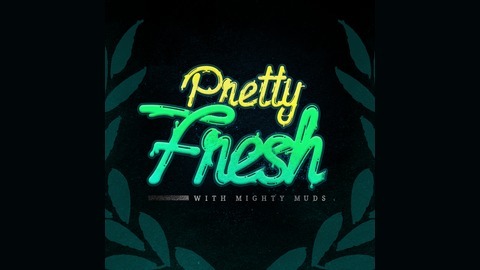 Pretty Fresh with Mighty Muds is a conversation with an artist whether it be from Graffiti, B-boy's/girl's, Dj's, Beat Makers/Producers, Musician's, Photographer's, Director's, Graphic Designer's, Podcaster or a Rapper. I talk to everyone because everyone has a story. Most Musician's, Beat Makers and Rappers are encouraged to perform at least 3 songs of theirs to showcase their talent live! Hope you enjoy every episode they're all Pretty Fresh. Brought to you by www.PlatformCollection.com. The Mighty Mad Hour - Episode 15 - "Clocking in, Clocking out"
Today we are happy to debut "checkmate" by the highly anticipated project by Soul Providers. We talk soul pro, hollow's release party, felipe esparza and the netherlands and everything else in between. Hosted by Mighty Muds and Mad Macks. 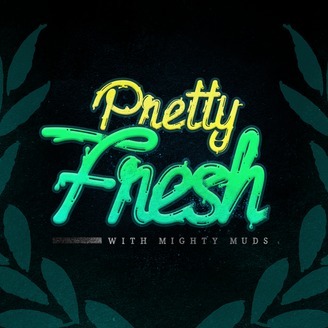 Maya Huyana - "Dream Girl"
Joaquin Daniels - "On The Fly"
Hollow Visions - "Tres Desperados"
Hollow Visions - "Tunnel Vision"
The Mighty Mad Hour - Episode 14 - "Wassuh Foo"
The Mighty Mad Hour - Episode 13 - "Murs Day"
The Mighty Mad Hour - Episode 11 - "Homecoming"